It’s been a busy few days at Cardinal, on Friday we picked up T961 from the paint shop. The bus is now back into its original London Transport red livery. 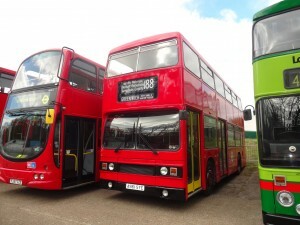 On Sunday 3 of our buses attended the London Bus Museum’s ‘Spring Gathering’ in Brooklands. 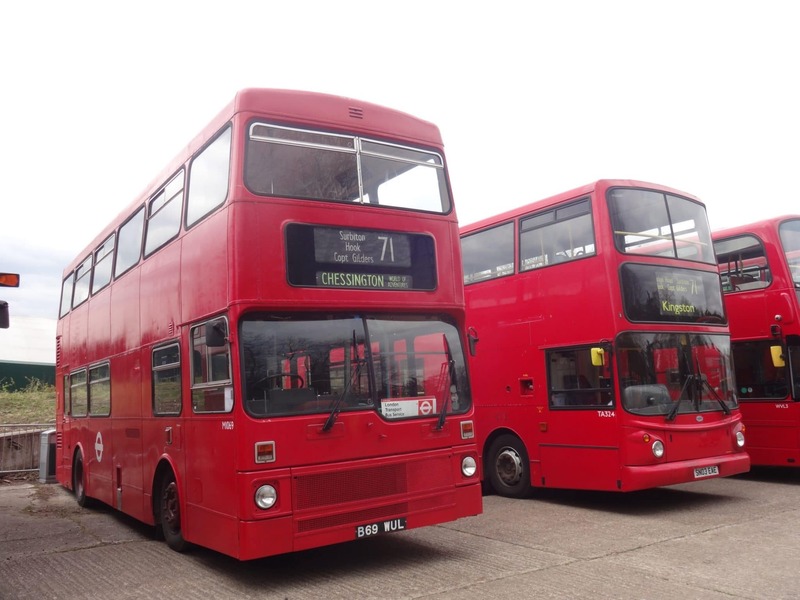 M1069, TA324 & of course T961 in its new ravishing red!